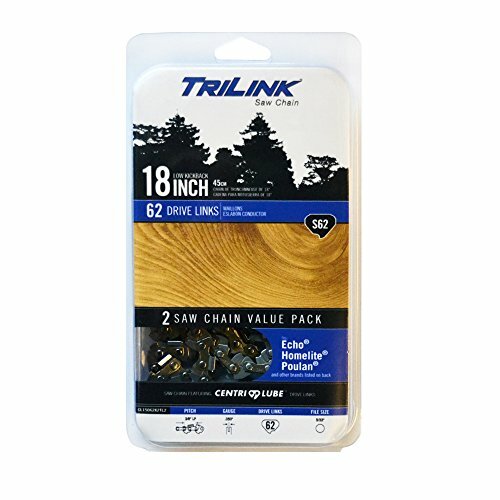 TriLink Saw Chain features Centri-Lube oil-ways on all drive links. These oil-ways allow lubrication to flow up through the drive links and to the rivets. 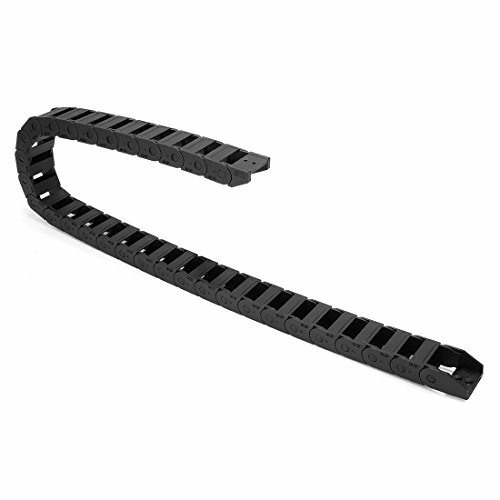 This reduces friction, chain stretch and results in fewer adjustments needed to the chain. This chain has hardened, chromed semi-chisel cutters that allow for smooth cutting and excellent wood chip clearance in all cutting environments. 1. Features easy installation and repair, free movement, low noise, wear-resistant, high-speed movement. 2. Suitable for using in reciprocating motion of the occasion, is able to build in cable, tubing, water pipes, etc. 3. Used widely as a component and sevice parts in CNC machine tools, electronic equipments, counting devices, electrical machines, etc. 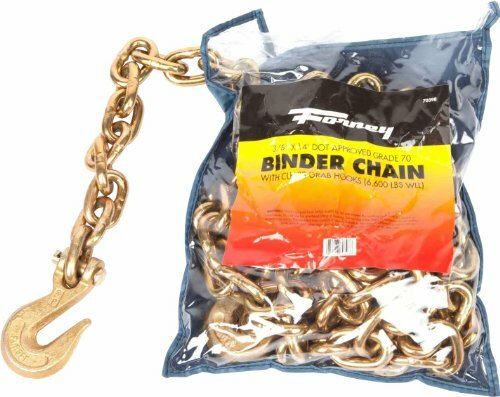 2 Grade 70 Transport Chains 3/8"
The Forney 70398 3/8-inch grade 70 binder chain is DOT approved. 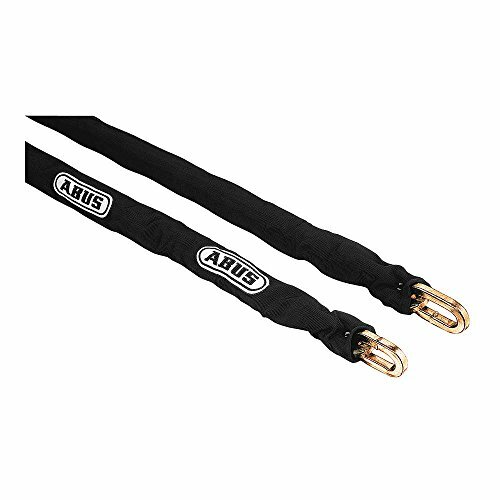 The binder chain includes clevis grab hooks. Forney Industries is one of America's longest operating family-owned metal working product companies. Founded in 1932, Forney offers more than 5,000 products for the hardware, automotive, farm and ranch and do-it-yourself markets. If you've got metal working questions, we've got answers. Were committed to your success regardless of location size or needs. 3/8 inch (9.53 mm) x 14 foot (4.27 m) binder chain, grade 70. 6,600 pounds (2993.7 Kg) weight load limit. Claims for warranty must be made within 90 days of the date of purchase. Proof of purchase required. This warranty does not cover any product that has been subject to misuse, neglect, negligence or accident, or that has been used in any way contrary to the purpose intended. Reinforced nylon, low temperature resistance, wear resistance, corrosion resistance. NOTE: When the moving terminal is bent as U shape, the longer part will lay flat. Or the tail of the chain will bend upward. #3 Stainless Steel Connectors, 50 pieces. 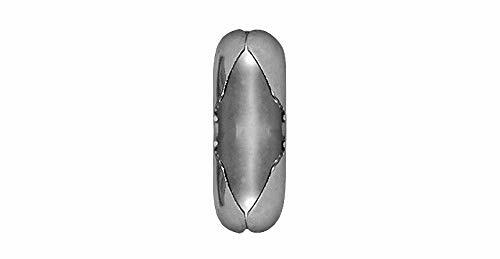 Used as an attachment for #3 Stainless Steel Ball chain. 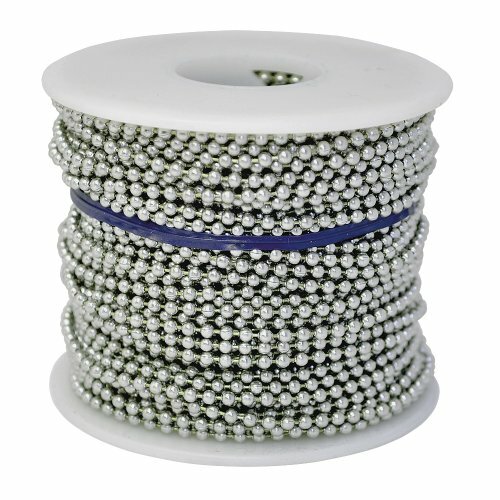 #3 ball chain has a bead diameter of 3/32 inch (2.4mm). 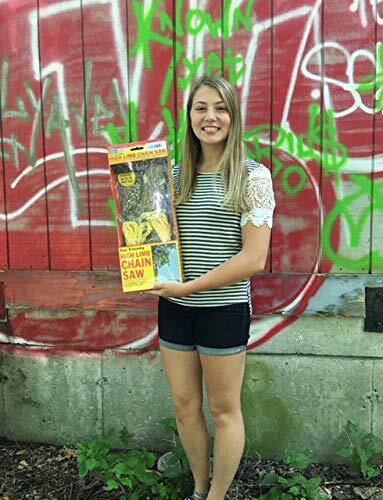 This product is genuine Ball Chain direct from the manufacturer - Ball Chain Manufacturing in Mount Vernon, NY - which means that it is made in the USA and is the highest quality in the world. 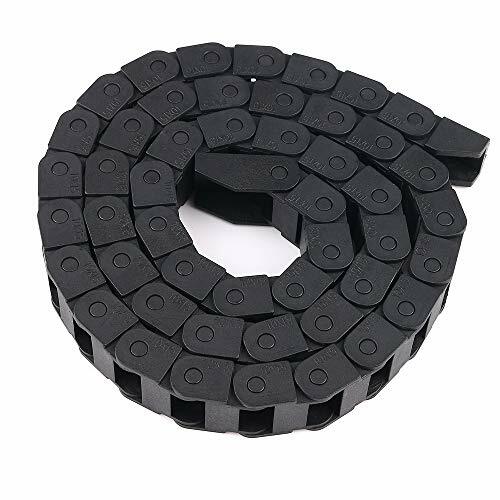 Ball Chain connectors are used to join ends of ball chain together to form loops such as those in neck chains, dog tag chains, key chains, bracelets, and custom chain assemblies. Ball Chain Manufacturing is ISO 9001:2008 certified by the International Organization for Standardization and is also recognized by the Green Business Bureau as a certified "green business". Ball Chain Manufacturing is the largest manufacturer of Ball Chain in the world and the only company that manufactures its chain in the United States. Our chain is everywhere, and our quality is second to none. Don't settle for low quality overseas imitations. Whatever the application, this chain will last. Brand: InComfort | Manufacturer: Ball Chain Manufacturing Co., Inc.
Nickel Plated Steel ball chain, #6 size (bead diameter of 1/8" or 3.2mm), 100 foot spool. Matching #6 nickel plated brass connectors are sold separately. This product is genuine Ball Chain direct from the manufacturer - Ball Chain Manufacturing in Mount Vernon, NY - which means that it is made in the USA and is the most cost effective chain on the market. 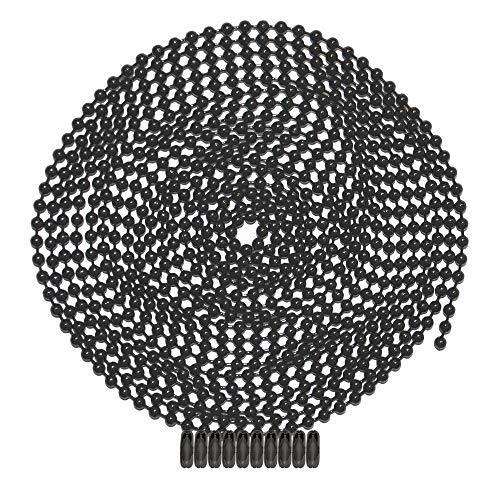 Ball Chain is perfect for many applications, including: dog tag chains, beaded chains, wholesale jewelry chains, badge chains, pull chain, industrial chain, vertical blind chain, retaining chain, plumbing chain, keychains, beaded lanyards, ID chain, and many more applications. Ball Chain Manufacturing is ISO 9001:2008 certified by the International Organization for Standardization and is also recognized by the Green Business Bureau as a certified "green business". Ball Chain Manufacturing is the largest manufacturer of Ball Chain in the world and the only company that manufactures its chain in the United States. Our chain is everywhere, and our quality is second to none. Don't settle for low quality overseas imitations. Whatever the application, this chain will last. Brand: Ball Chain Manufacturing | Manufacturer: Ball Chain Manufacturing Co., Inc.
ASC case hardened proof coil chain. Made of low carbon steel. Zinc plated finish. 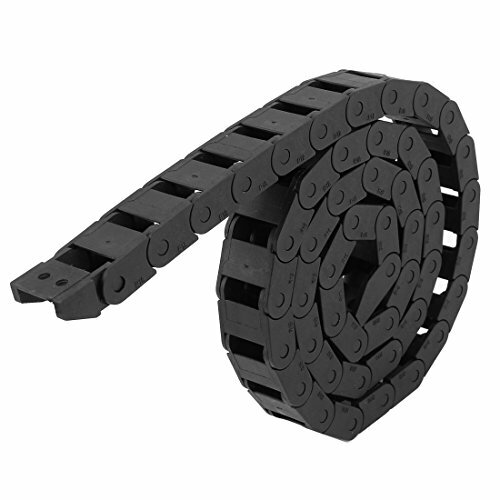 This chain is used for fabricating tow chains, binding or tie down chains and logging chains. 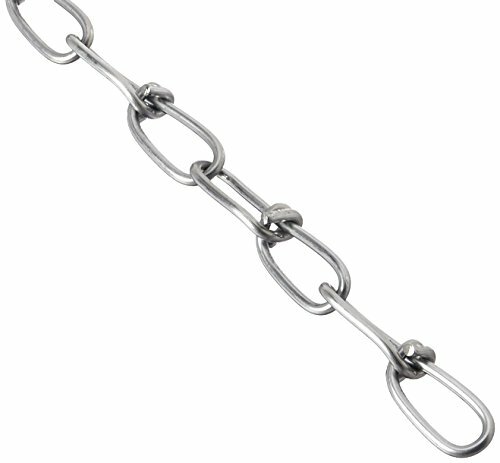 This chain is an excellent general-purpose chain of standard commercial quality. Not load rated. Do not use for overhead lifting. 5/16-inches trade size. 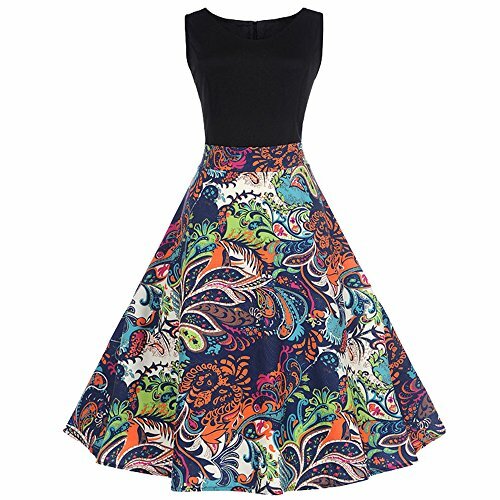 Measures 5/16-inches diameter by 2-feet length. Single 10 foot length ball chain, black enamel coating over steel, #6 size, 10 matching connectors included. Ball diameter: 1/8 inch (3.2mm). Great for many uses, including dog tag chain, key chains, necklace chain, and more. Made in the USA by Ball Chain Manufacturing (BCM) in Mount Vernon, New York. BCM is ISO 9001:2008 certified by the International Organization for Standardization. BCM is also recognized by the Green Business Bureau as a Certified Green Business. BCM is the largest manufacturer of Ball Chain in the world and the only major manufacturer of ball chain in the United States. Business. BCM is the largest manufacturer of Ball Chain in the world and the only major manufacturer of ball chain in the United States. 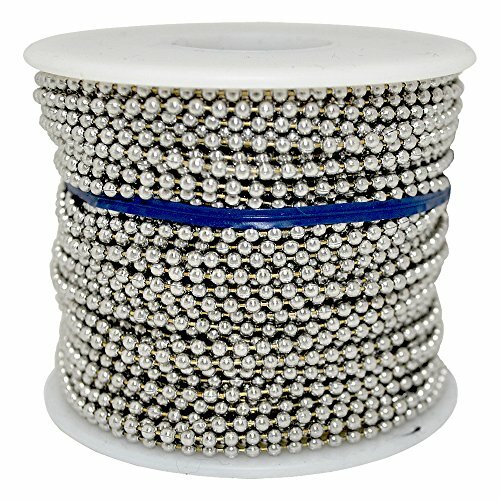 100 foot spool of aluminum ball chain, #3 size (bead diameter of 3/32 inch or 2.4mm) made with lightweight and rustproof aluminum. Matching #3 aluminum connectors are sold separately. This product is genuine Ball Chain direct from the manufacturer - Ball Chain Manufacturing in Mount Vernon, NY - which means that it is made in the USA and is the most cost effective chain on the market. 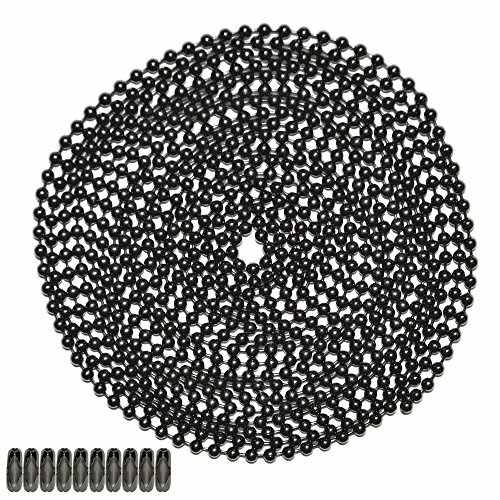 Ball Chain is perfect for many applications, including: dog tag chains, beaded chains, wholesale jewelry chains, badge chains, pull chain, industrial chain, vertical blind chain, retaining chain, plumbing chain, key chains, beaded lanyards, ID chain, and many more applications. Ball Chain Manufacturing is ISO 9001:2008 certified by the International Organization for Standardization and is also recognized by the Green Business Bureau as a certified green business. Ball Chain Manufacturing is the largest manufacturer of Ball Chain in the world and the only company that manufactures its chain in the United States. Our chain is everywhere, and our quality is second to none. Don't settle for low quality overseas imitations. Whatever the application, this chain will last. 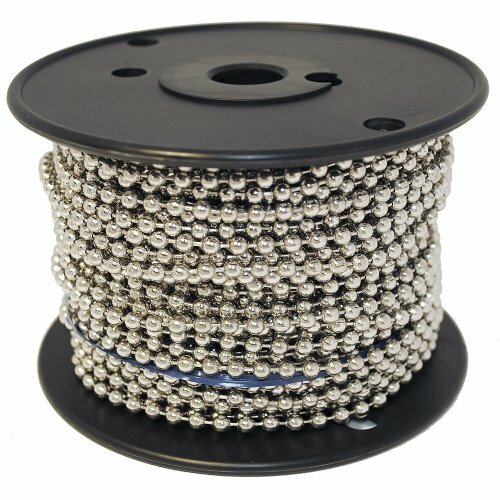 Single 10 foot length ball chain, gun metal finish, #6 size, 10 matching connectors included. Ball diameter: 1/8 inch (3.2mm). Great for many uses, including dog tag chain, key chains, necklace chain, and more. Made in the USA by Ball Chain Manufacturing (BCM) in Mount Vernon, New York. BCM is ISO 9001:2008 certified by the International Organization for Standardization. BCM is also recognized by the Green Business Bureau as a Certified Green Business. BCM is the largest manufacturer of Ball Chain in the world and the only major manufacturer of ball chain in the United States. Business. BCM is the largest manufacturer of Ball Chain in the world and the only major manufacturer of ball chain in the United States. 1. Open on both side,easy installation and repair, free movement, low noise, wear-resistant, high-speed movement, easy installation. 2. Suitable for using in reciprocating motion of the occasion, is able to build in cable, tubing, water pipes, etc. 3. Used widely as a component and service parts in CNC machine tools, electronic equipment, counting devices, electrical machines, etc. 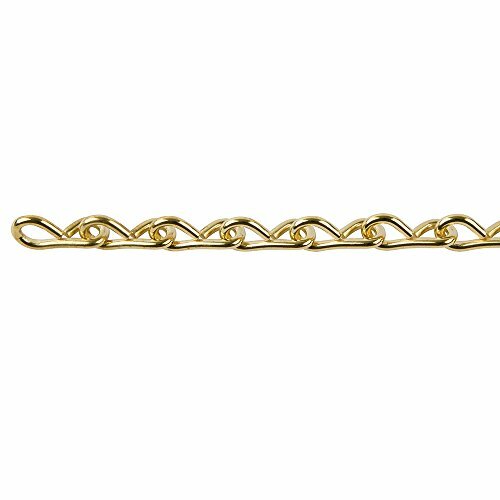 Made with thin wire and figure-eight-shaped links, single Jack chain is ideal for hanging lighting fixtures, signs and novelties such as flower pots, children s toys and other general utility applications. Pre-packaged porch swing sets consists of two Deluxe ceiling hooks and two y type assemblies. 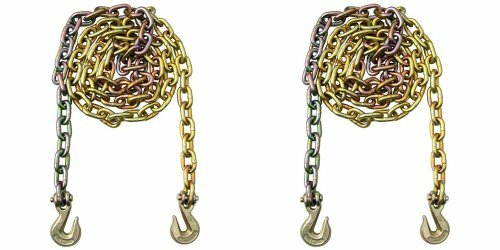 Each assembly consists of two 1/0 x 27 double loop chains and one 2/0 x 54 chain connected with a 1/4 x 2/14 s-hook.